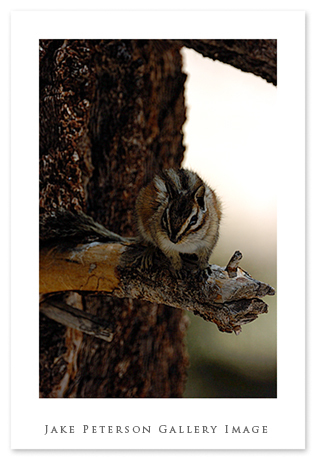 One of the creatures that inhabit the house here are the Panament Chipmunks, along with the Yellow-pine but more often its the panament that is seen. These little creatures torture the dogs. They never can catch them and boy do they want to. These guys are a lot of fun to play with, never sure what they are going to do next.